Patty Smith Hall here, and with Christmas coming up, I find my thoughts going back to Christmases past, especially those of my childhood and early teenage years. 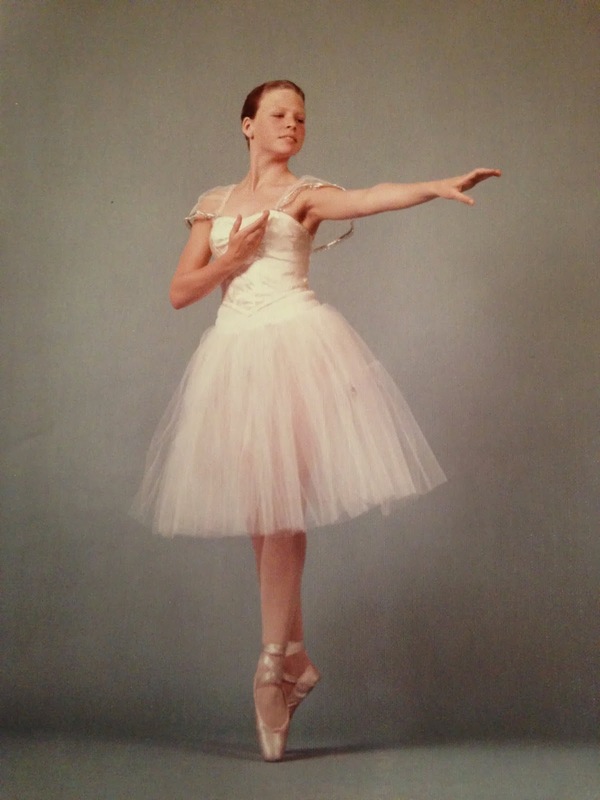 Those years, while full of family reunions and fun with friends, also meant long hours at Ms Iris Hensley's ballet studio, preparing for the annual Christmas performances of The Nutcracker. For most ballet companies, these December performances bring in almost half of their yearly operating budget and for us, it was an opportunity to introduce the art of dance to school children in our area who came on field trips to watch the story of Claire and her Nutcracker Prince. But where did the story originate? What is the history behind The Nutcracker? 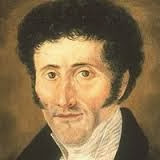 It started in Germany, 1816 when E.T.A. Hoffman, a writer and composer, penned a Christmas story called The Nutcracker and the Mouse King. A novelist who combined romance, fantasy and horror, Hoffman's tale of Marie(in later versions, Claire,) her nutcracker prince and their constant battle with the mouse king was darker, more sinister, more in line with of the works of Byron and Poe than the sweet Christmas confection that's presented today. In 1844, famed author Alexander Dumas streamlined Hoffman's story, and it was this version that caught the eye of choreographer Marius Petipa. Working with composer Peter Tchaikovsky, Petipa created the Sugar Plum Fairy, Mother Ginger and all the inhabitants of the Land of Sweets which were not initially in Hoffman's story. 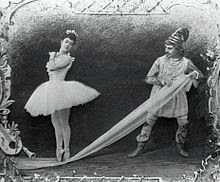 The ballet premiered in St. Petersburg, Russia in December of 1892 on a double-bill with Tchaikovsky's newest opera and opened to mixed reviews. Over the next several decades, it would be revived--some replacing the Sugar Plum Fairy with an adult Claire (which is more in line with Hoffman's original story.) But it was not until 1944 when the San Francisco Ballet performed the full-length ballet for the first time that The Nutcracker became a holiday classic. Choreographer George Balanchine's 1954 version is considered the standard from which most ballet companies and schools around the country adapt their versions or incorporate certain parts such as the Waltz of the Flowers or Mother Ginger into their Christmas performances. First stop: Hillsdale, Michigan, to break the marriage contract his late mother arranged between him and Katie Clark. Years ago, Katie left him behind in Charleston. But after a train crash, he comes face-to-face with Dr. Kathleen Clark, his childhood friend all grown up. When Josh shows up in town, claiming they're betrothed, Katie refuses to consider an arranged marriage. She'll marry for love or not at all. Besides, he's headed for Kansas Territory; her practice is here in Hillsdale. So why are they both finding it hard to break their betrothal and say goodbye? Ive always loved the Nutcracker ballet ever since I got to scurry out from under Mother Ginger's skirt when I was 6! I haven't seen it in years but blast the Tchaikovsky score in my car in wintertime! Thanks Patty for a wonderful post and walk down memory lane! Btw, the pic of you on pointe is absolutely breathtaking! 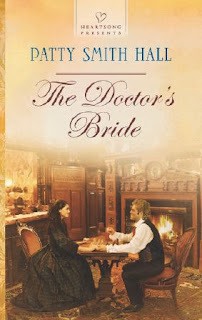 The Doctor's Bride sounds great. In fact, I'm looking forward to whole Hillsdale, Michigan Heartsong collection! Thank you! I was about 14 when this picture was taken--my first of several appearances as Snow. I also danced in the Waltz of the Flowers which was fun too! I hope you love the Hillsdale, Michigan Heartsong collection--we sure had fun writing it! Thank you for the interesting post. 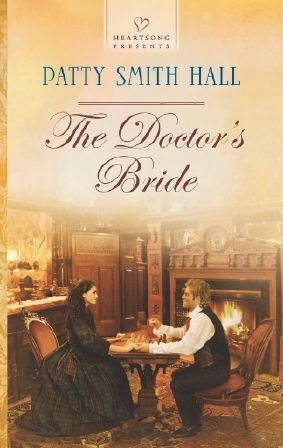 I know The Doctor's Bride is a great read! Thanks, Melanie--I hope you enjoy it! Patty, thank you for a marvelous post. My niece was a ballerina from age 3 through some of her college years. I understand the hard work involved. Kudos to you. Your pose is a picture perfect and you're gorgeous! Thanks for sharing. Patty, I was busy and didn't respond on Saturday. November 30 is our granddaughter's birthday and she celebrated it by attending the Nutcracker Ballet here in Houston. I took her for the first time when she was five years old and she fell in love with ballet and dancing and has been doing it ever since, and even had her own dance studio for several years. She danced in several productions of the ballet in Waco. I met one of the women who danced the Sugarplum Fairy and bought a pair of ballet shoes which she autographed to give Kaci for her birthday. Love the picture of you on pointe. My ballet teacher quietly told my mother that I would be better at something else and the classes were a waste of her money. This is one of my most favorite of Christmas programs and I play the tape of the music as often as I can get by with it. My granddaughter had a small part in The Nutcracker one year. She loved it and we really enjoyed seeing the performance!